Pokémon Go is a game that has been taking the world by storm, but iOS players may be surprised to find the game gets full access to their Google accounts - and doesn't even tell them about it. If you want to play this game you have to login with either a Pokémon account or Google account. Considering the Pokémon site has been nearly unresponsive for the last few days due to the millions of players jumping in, that basically means you're forced to use your Google account. 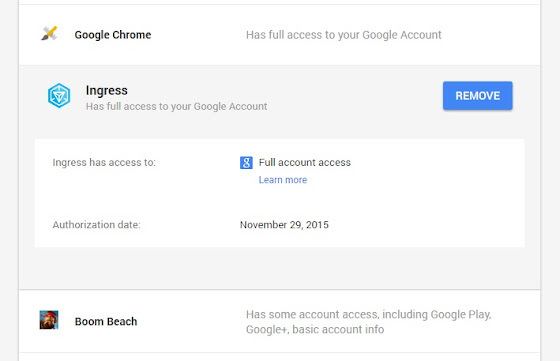 The problem is, once you login, you don't even get the chance to review or deny which kind of access it requires, as it gets full access to your Google account. This probably has to do with the fact that Niantic Labs, the creators of this game (as well as Ingress) was once part of Google and had special access to their authentication APIs. 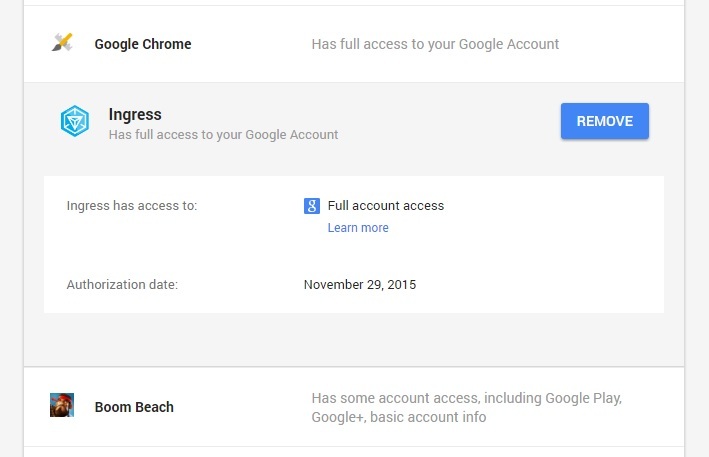 In fact, if you check Google's account permissions you might find Ingress also has "full account access" - if you're using it in iOS. 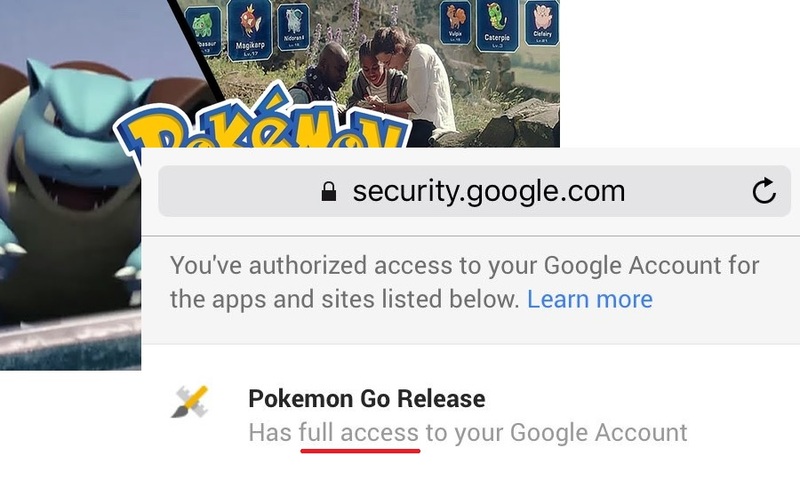 Meanwhile, both Niantic and Google have confirmed this is a bug they'll fix soon, and that even though it shows as "full access", they don't actually access any user's info other than the basic info. Let's just hope the fix also includes Ingress as well.